For seamless storage, complete backup solutions and multimedia streaming, leave it to ASUSTOR NAS! 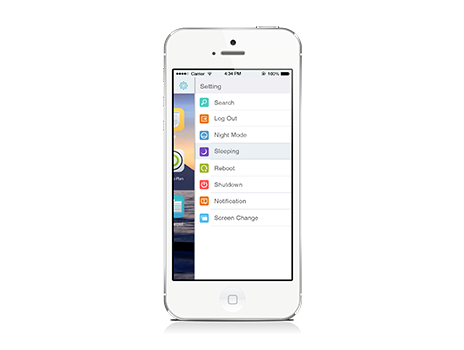 Don’t worry about not having enough storage capacity on your Mac, iPhone or iPad. 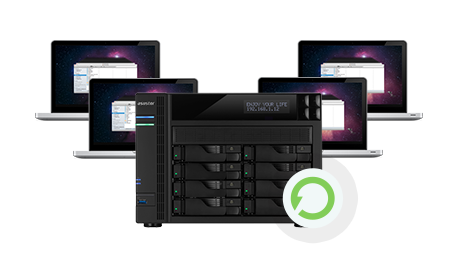 ASUSTOR NAS allows to you to store, backup and play multimedia in a familiar usage environment. 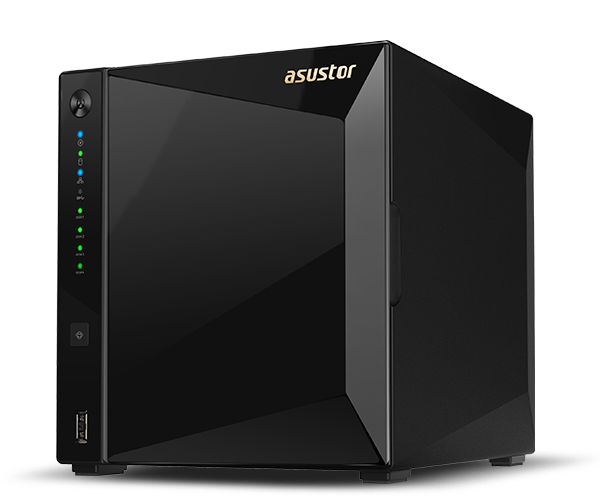 ASUSTOR NAS is compatible with the highest capacity hard disks on the market, allowing you to easily create an enormous personal cloud storage space. 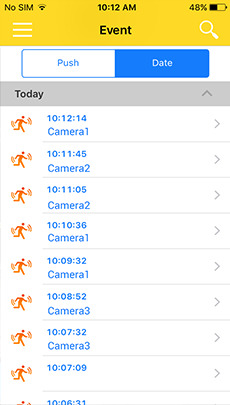 No matter you are at home or in your office, you can use Safari, the AFP file protocol, or the dedicated AiData iPhone/iPad app to connect to your ASUSTOR NAS. 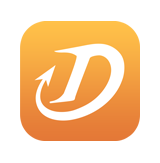 Additionally, built-in Time Machine support allows you to seamlessly back up data on your Mac to your ASUSTOR NAS. 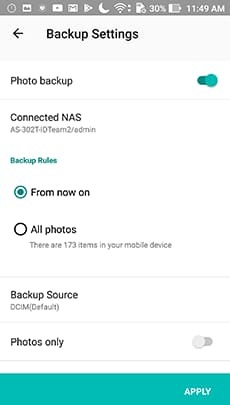 Furthermore, ASUSTOR NAS provides comprehensive backup solutions with flexible options including scheduling, two-way transfer support, one touch backups of external USB storage devices. 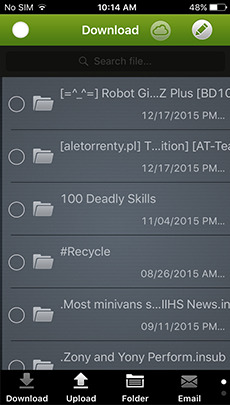 The exclusive Mission Mode can be used to ensure the completion of backup jobs. 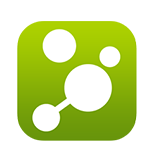 ASUSTOR NAS supports cross-platform file access. No matter if you are using Windows, Mac or Unix-like operating systems you will still be able to easily access your NAS. 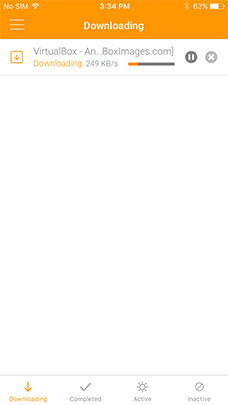 For Apple computers, ASUSTOR NAS supports the AFP file protocol. Simply enable the AFP service from ADM to allow file transfers between your NAS and Mac. You can also map your NAS as a network drive for added convenience. 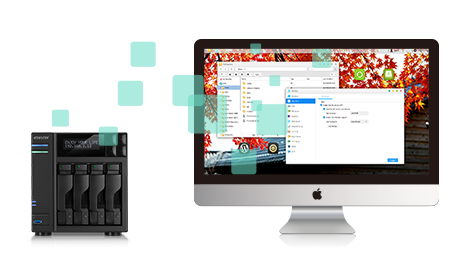 ASUSTOR NAS supports usage environments with multiple Mac devices, allowing each Mac to be individually backed up to the NAS. 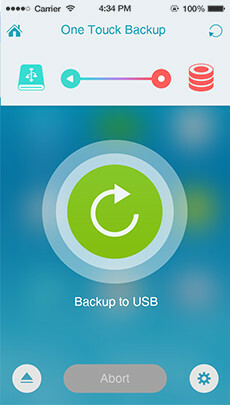 Each backup is also stored separately from the others to ensure privacy for each user. 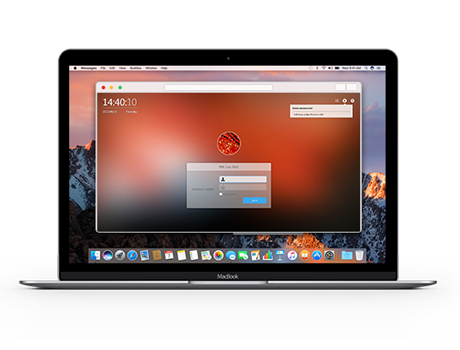 ASUSTOR provides a dedicated and comprehensive NAS utility (ASUSTOR Control Center) for your Mac, allowing you to quickly find your NAS in your network. You can also enable the built-in Bonjour and AFP service functions and give your NAS a name to quickly find it in your Finder window. 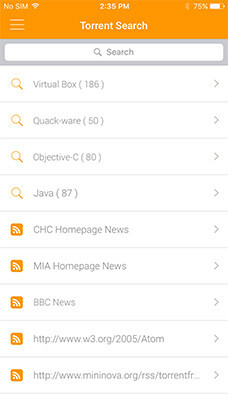 ASUSTOR NAS is compatible with a variety of Web browsers including Safari. From Safari, you will be able to log in to ADM and have access to all functions including viewing surveillance feeds from Surveillance Center. 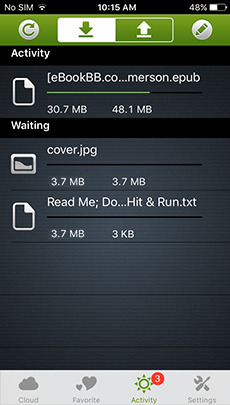 Think of AiMaster as ADM for your mobile device. It contains comprehensive management functions allowing you to manage your NAS from the convenience of your iPhone or iPad while on the go. 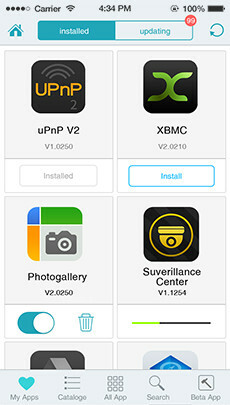 ASUSTOR has meticulously designed a variety of mobile apps for iOS devices. 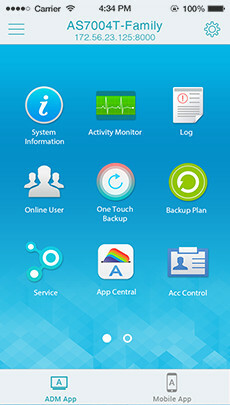 ASUSTOR's exclusive Cloud Connect technology allows you to connect to and access the data on your NAS over the internet from the convenience of your iPhone or iPad. 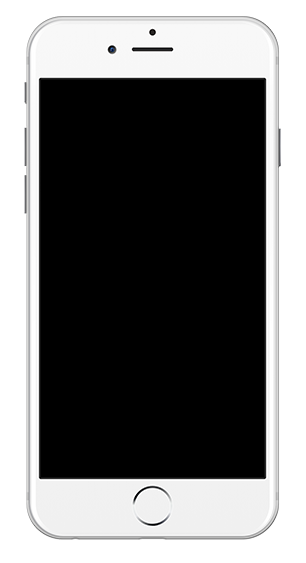 Furthermore, a passcode lock setting is provided for privacy protection while HTTPS connections ensure a secure connection for a stress free experience. 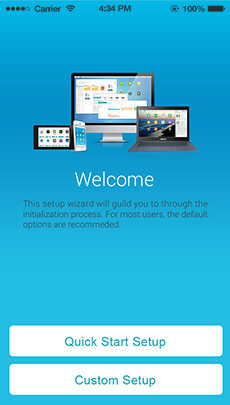 Finding your NAS, system initialization and installation, power management, ADM firmware updates, system information and more are all available from the convenience of your mobile device at any time. 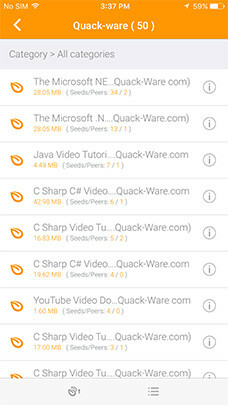 Connect across all your cloud storage and manage your data. 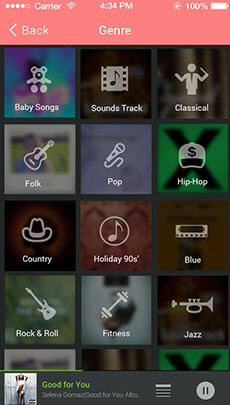 Thousands of songs at your fingertips. 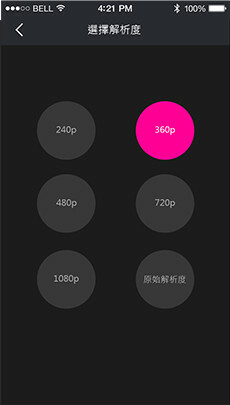 Shake your phone to change songs at any time. 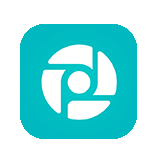 Browse share photos with your personal online photo album. 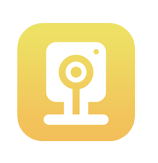 Take photos and have them instantly uploaded and even sync your phone's camera roll. 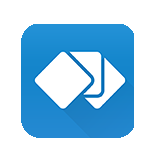 Search, execute and manage download tasks from anywhere at any time. 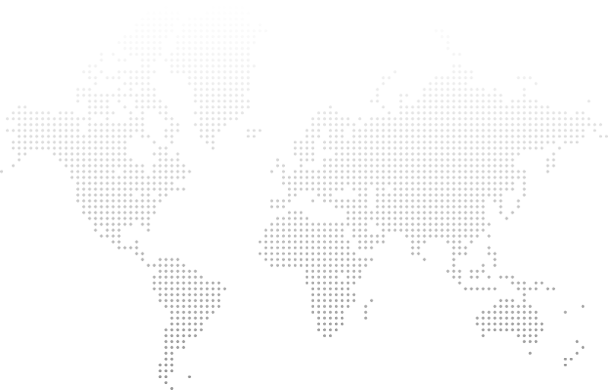 A comprehensive dedicated remote for ASUSTOR Portal. 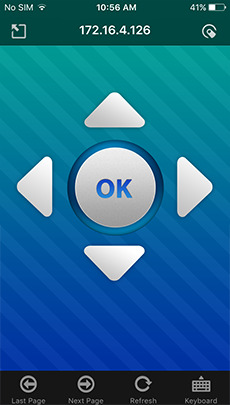 Control functionality on Chrome, Kodi, XBMC, YouTube and more. 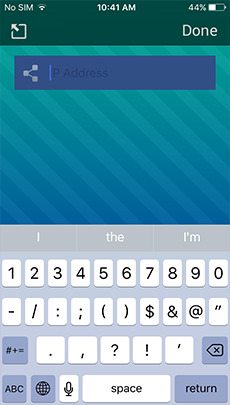 Features a built-in keyboard, voice input support and zoom functions for browsing the Internet. Instantly view surveillance feeds and get a grasp on the latest developments. 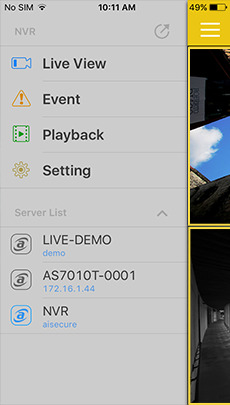 From movies to music to photos, as long as your iPhone or iPad supports AirPlay, you will be able to stream multimedia from your NAS to your TV via Apple TV. It can’t get any more convenient than this! Don't worry about having to learn an unfamiliar operating system. 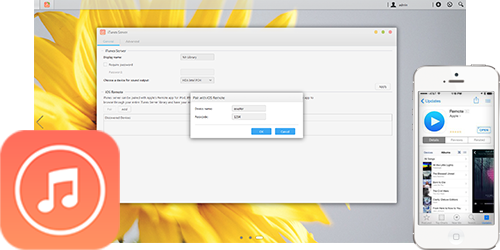 ASUSTOR's ADM interface has a tablet-like design that all Mac users should be very familiar with, allowing them to seamlessly integrate an ASUSTOR NAS into their digital lifestyle. 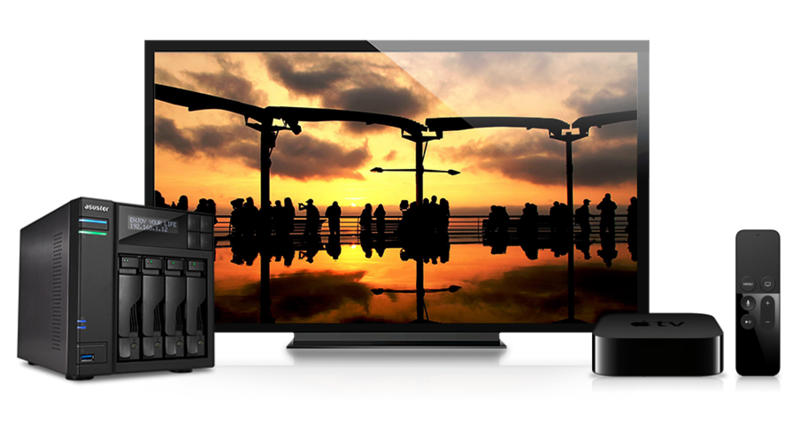 ASUSTOR NAS provides a variety of multimedia applications, allowing you to easily enjoy your favorite digital entertainment. Free up space on your local hard disks! ASUSTOR NAS provides a high capacity storage space allowing you to store your entire music collection while the iTunes Server App allows you to stream music to any Mac device on your local network. Furthermore, ASUSTOR NAS is compatible with USB DAC* devices and speakers. 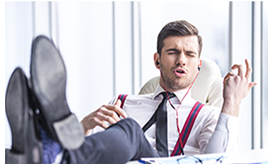 You can externally connect compatible USB/Bluetooth speakers or HDMI* Hi-Fi sound systems to create the ultimate listening experience. 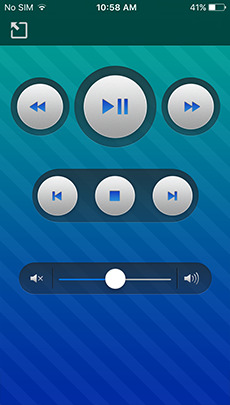 Additionally, you can use the Remote app to control playback from your iPhone or iPad. 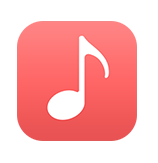 SoundsGood is a Web music player that can play all the music stored on your NAS over the Internet. 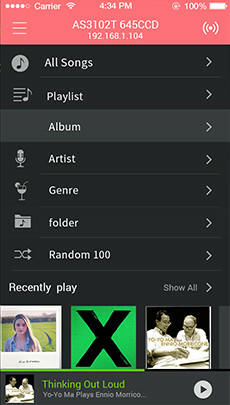 Now you can access your music from anywhere and even share your music collection with family and friends. 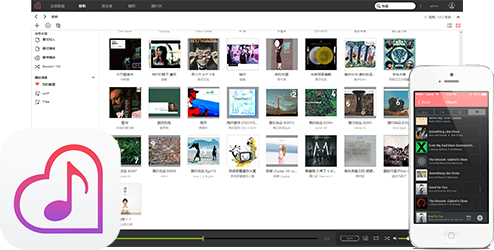 With SoundsGood, each user can have their own personalized music collection and playlists. Users are free to configure any folder on the NAS as a music source along with options for setting the music source as public or private. 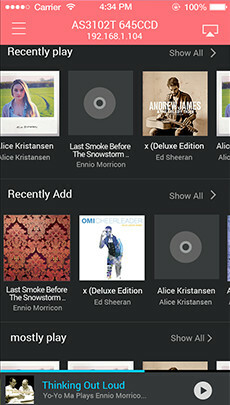 When combined with the AiMusic mobile app, you will be able to play your entire music collection from your iPhone or iPad while on the go. 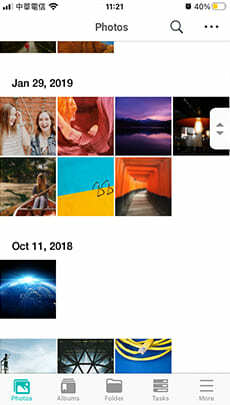 Photo Gallery allows you to easily create a dedicated and unique online photo album. 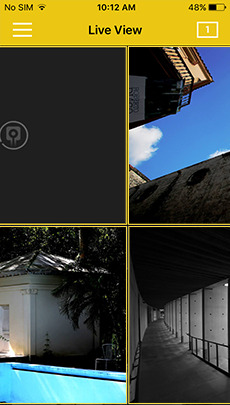 Album covers in Photo Gallery feature a cover photo along with four smaller thumbnails allowing you to view album contents at a glance. 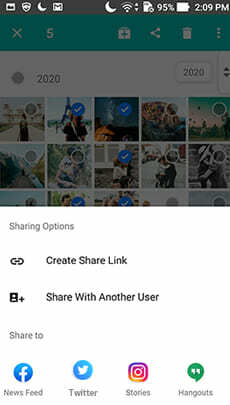 Convenient One-click sharing to social media allows you to connect with family and friends. 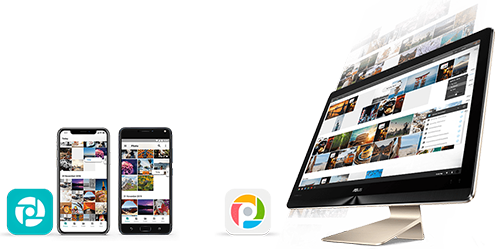 Leave it to Photo Gallery to help you manage your thousands of photos and priceless memories! 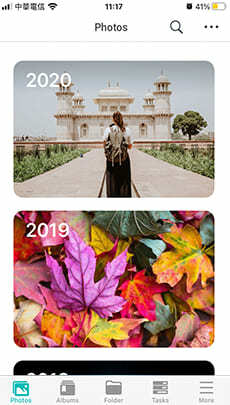 Additionally, the AiFoto mobile app lets your mobile device connect with Photo Gallery for convenient photo backup to your NAS and more. 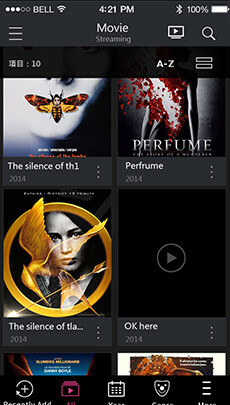 LooksGood allows you to browse and manage the multimedia content stored on your ASUSTOR NAS. 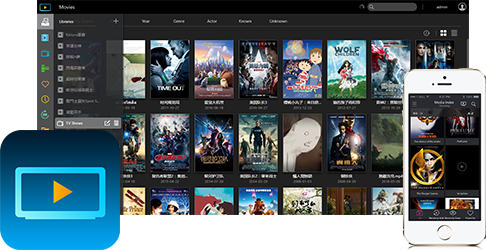 You can organize your content into different categories, stream digital TV in real-time and schedule recordings of digital TV programs. 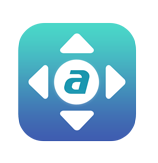 ASUSTOR's exclusive Hyper-Transcoding technology* also allows for ultra-fast file conversions, ensuring for full video compatibility with all your Apple devices. 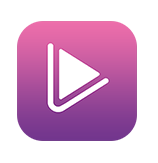 When used with the AiVideos mobile app, this creates the smoothest streaming playback experience around for iPhones and iPads. 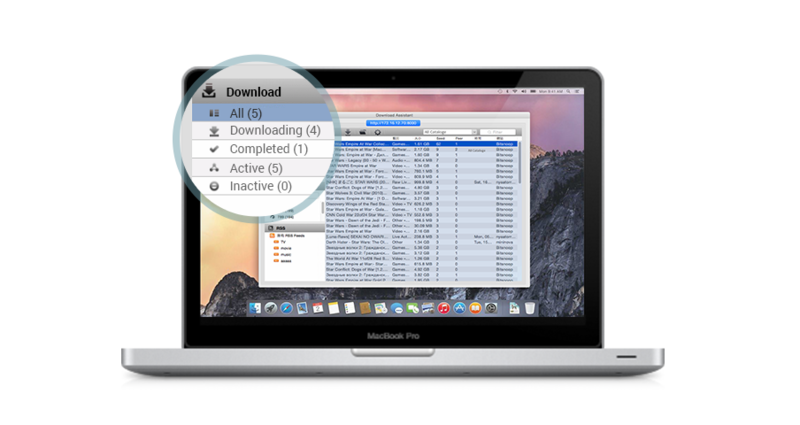 ASUSTOR NAS provides a dedicated download assistant utility for Mac, you can use it to easily search for and download the files that you need in addition to managing download tasks.